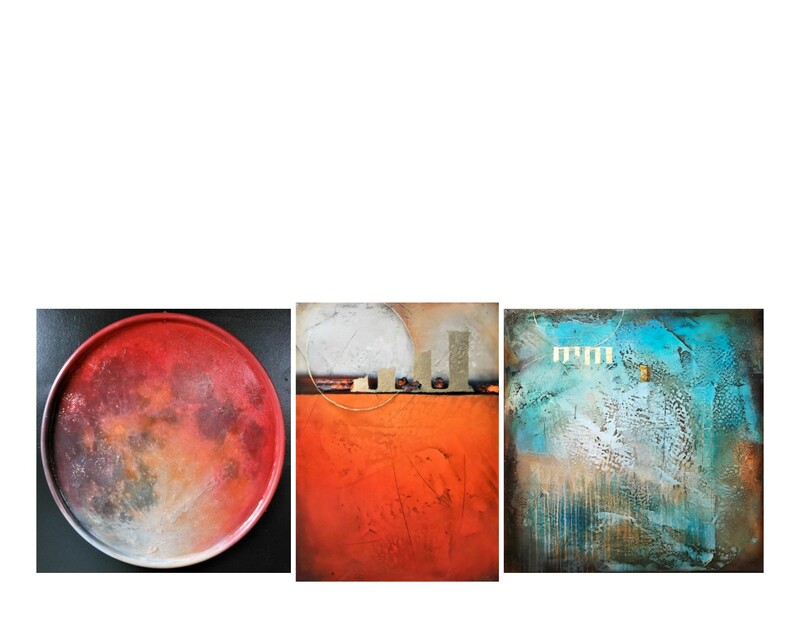 Join Red Door Gallery for their annual SPRING FLING ART SHOW featuring V.L. Cox. *Enjoy refreshments, food, and fun!